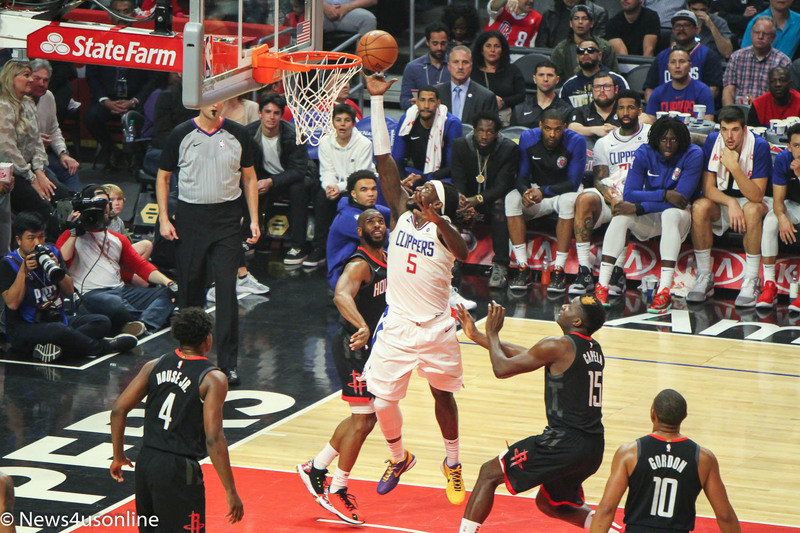 Chris Paul waited two years for a revenge moment against the Clippers. With .7 seconds remaining in the third quarter of Houston’s (51-28, West 3-seed) dominant 135-103 win over LAC (47-32, West 6-seed), he got one. Paul netted a 61-foot heave, turned to the crowd, rose his arms and took in the awes of 20,000 plus dumbfounded NBA fans. The Rockets blowout win didn’t move the needle much in terms of playoff positioning, as Houston remains a 3-seed. James Harden scored a game-high 31 points in 30 minutes and Paul supplied 29. Austin Rivers, former Clipper and son of LAC head coach Doc Rivers, hit a 3 on his first touch and finished with 11 points. The No. 2 seed Denver Nuggets (52-26) demolished San Antonio Wednesday night 113-85, pushing the Spurs back one spot to 8th and staying two games ahead of Houston. The Rockets have three regular-season games left, two against lottery teams (New York and Phoenix). Houston closes out the season in Oklahoma City (45-33, West No. 7 seed). Three of Denver’s final four games are against Western Conference playoff teams. LAC remains a No. 6 seed, 1.5 games behind Utah for 5th and 1.5 games ahead of Oklahoma City. They host the LeBron James-less and playoff eliminated Lakers Friday, before hitting Golden State and returning home for a season finale against Utah. If the playoffs started today, a Houston-Clippers matchup would take place in a first-round series. It’s been nearly two seasons since the Clippers dealt Paul to Houston, a trade which netted LAC three key pieces of its current roster: Lou Williams, Patrick Beverley and Montrezl Harrell. As the 2018-19 regular season comes to an end, it’s safe to say both teams continue to reap the benefits of that summer blockbuster. The Clippers have managed to clear enough cap space to compete for this summer’s elite crop of star free agents, while simultaneously vaulting themselves into the West’s top six behind the play of Williams, Beverley, and Harrell. 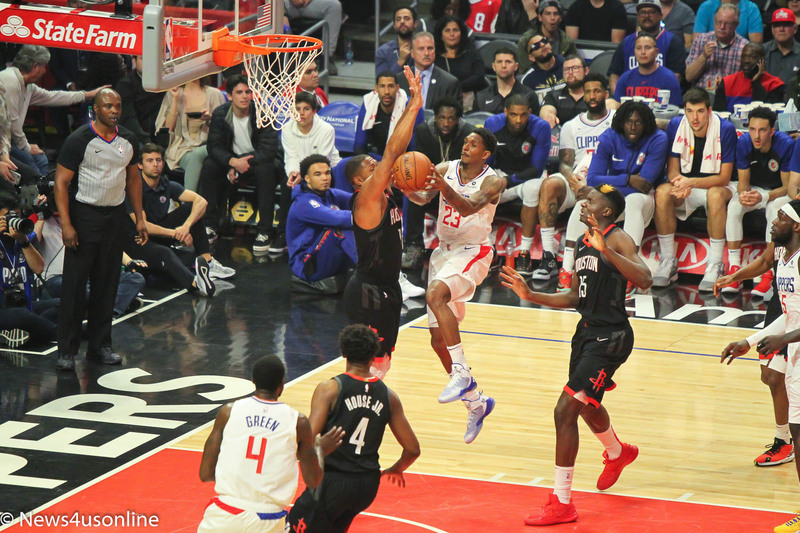 The trade also opened the door for LAC to acquire their point guard of the future in rookie Shai Gilgeous-Alexander, who scored a team-high 20 points Wednesday night. In Houston, the Rockets decision to pair Paul with perennial MVP candidate Harden nearly got them past Golden State in last season’s Western Conference finals. Despite a slow start to this season, Houston regained form and has now won 18 of their last 21 games. Considering their trade deadline moves, the Clippers ability to stay in the playoff race has been impressive. 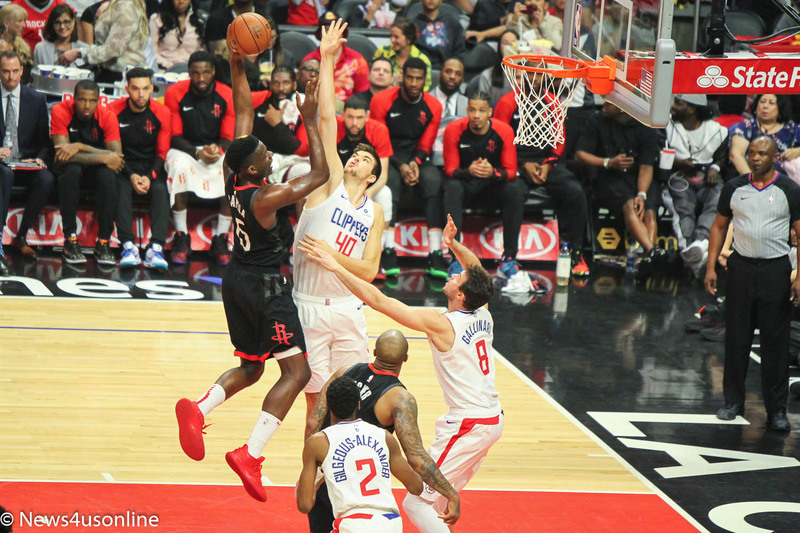 When LAC traded star power forward Tobias Harris to Philadelphia at February’s trading deadline, many questioned their commitment to a playoff run in 2019. Doc Rivers and the organization made it known they’d still be aiming to make noise in the playoffs, and the team has responded. Since the All-Star break, LAC has won 15 of 20. Rookie guard Landry Shamet, acquired in the Harris trade, is shooting over 40 percent from 3. With all of the Clippers success, one major question remains. Do they have the firepower to compete with and beat the Western Conference’s best teams come playoff time? At their best, there’s no doubt the Clippers can compete with anybody, including Golden State. In a seven game series against the likes of Houston, Denver or the Warriors, however, LAC’s lack of star power likely won’t be enough to put them over the top. More importantly, though, LAC is positioning themselves as an attractive destination for this summer, as the organization tries to lure at least one marquee star to Los Angeles. What’s even more intriguing is the possibility of the Clippers keeping stars away from their cross-hall rivals. Not only would that be a first, but it could instantly flip the NBA landscape. For Houston, the goal remains the same: Get back to the Western Conference Finals, as healthy as possible, and finish the job. A rematch with Golden State seems inevitable, should the Rockets reach the conference finals. With Paul and Harden on the floor together, the Rockets should pose a great threat to a Warriors’ three-peat. Above all else, one thing is certain. The final week of the regular season NBA basketball in the wild west will definitely be, well, wild.